The general rule in New York is that when the party to an action is a fictional person, a legal entity with limited liability (i.e., a corporation), it cannot represent itself but must be represented by a licensed attorney. 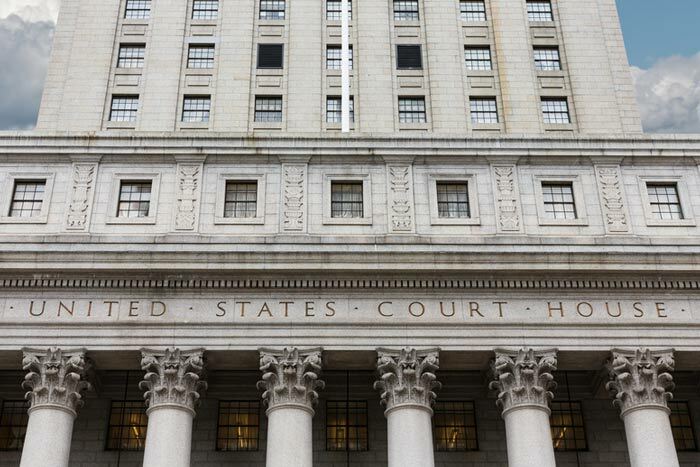 The law states that New York entities must lawyer-up in court. This includes outside counsel or staff counsel, answerable to the court and other parties for his or her own conduct in the matter. See CPLR § 321(a); Matter of Sharon B., 72 N.Y.2d 394, 398, 534 N.Y.S.2d 124, 125 (1988). Exceptions apply in Small Claims courts and certain other lower courts. CPLR § 321’s prohibition on corporate self-representation also extends to the limited liability company (“LLC”), “which is a legal entity distinct from its members.” Michael Reilly Design, Inc. v. Houraney, 2007, 40 A.D.3d 592, 593, 835 N.Y.S.2d 640, 641 (2d Dep’t). This means an LLC cannot appear through one of its non-attorney members. This statutory prohibition also extends to partnerships and limited partnerships. Ernest & Maryanna Jeremias Family Partnership, L.P., v. Sadykov, 48 Misc.3d 8, 11 N.Y.S.3d 792, 2015 N.Y. Slip Op. 25100. A corporate defendant’s failure to retain counsel is grounds for entry of a default judgment against the corporation. Mail Boxes Etc. USA v. Higgins, 281 A.D.2d 176, 721 N.Y.S.2d 524 (1st Dep’t 2001), appeal dismissed 96 N.Y.2d 895, 730 N.Y.S.2d 788, 756 N.E.2d 76 (corporation’s refusal to retain counsel after trial court’s direction to do so justified entry of default judgment). The same rationale would apply to LLCs, partnerships and limited partnerships. The takeaway: Once a litigation is reasonably anticipated by an entity, it’s time to lawyer-up. Do not pass go; do not collect $200; the entity should retain a lawyer to represent its interests in the anticipated litigation. 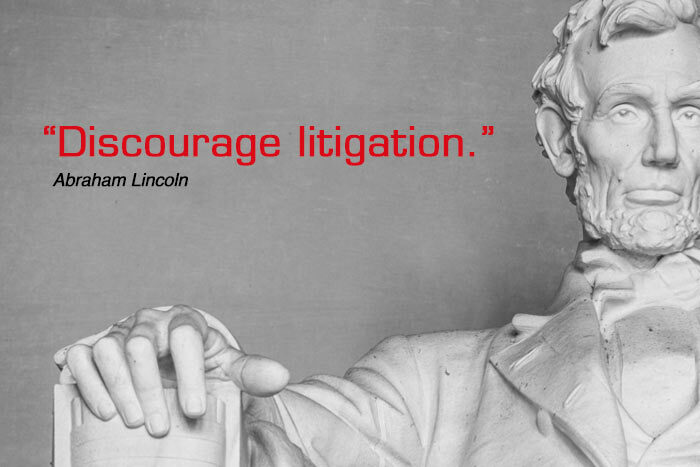 If you find your company facing litigation, call us. We will be your advocate and ally.